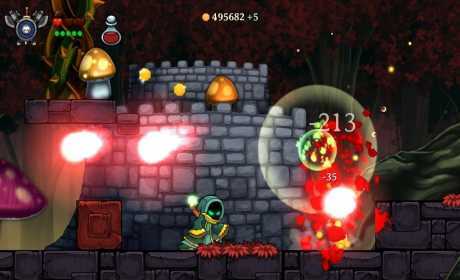 download last version of Magic Rampage Apk + Mod (a lot of money) + Data for android from revdl with direct link. 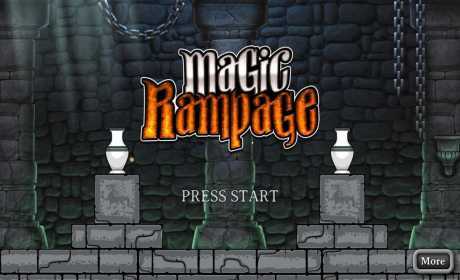 Magic Rampage is a fascinating game, which you will play as a soldier magician, run in the castle and destroy everything on the way. 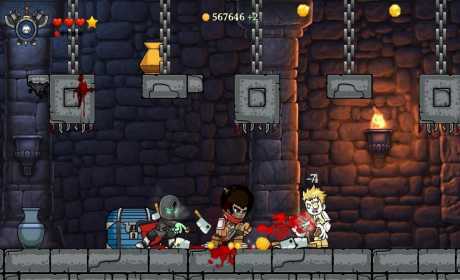 Want to join the beta testers and be able to test newer versions before everyone else? What is the mod really?